You would think that a 37-year-old band would rest on its laurels...right? No, not Incognito! The band is as creative and full of fire as it was at its conception in 1979. A rare feat in these days and times. Their 17th studio album, “In Search of Better Days”, will have Incognito fans grinning ear to ear and will be released on June 24th, 2016 on earMUSIC. 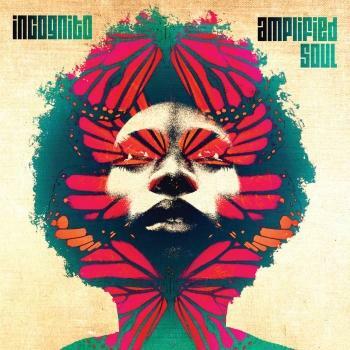 The fresh, uncompromising, soulful, Jazz-Funk-laden songs and instrumentals that are the bones of Incognito continue to shine through . . . and there is more. The sound of Bluey’s London for over three and a half decades weaves its way throughout this album and gives it flesh, with splashes of Drum & Bass and Broken Beats, Rare Groove, Deep Soulful House, and even influences from the Rock and Blues that were at the heart of the UK scene in the late ’60s and early ’70s. From the driving bass of featured guest Stuart Zender on the opening track, you know that this album is upping the ante and it’s going to be one hell of a good ride! Imaani, Vanessa Haynes, Tony Momrelle, Katie Leone, Vula Malinga — the UK’s finest and most soulful voices hit you relentlessly one after the other with songs that will remain with you from the first hearing. And as if that was not enough to make this one of Incognito’s best albums, in comes American chanteuse extraordinaire aka “the voice of Incognito” — Maysa, to seal the deal! Other special guest artists — including pianist Avery*Sunshine, drummer Richard Spaven, cosmic percussionist Jody Linscott, and Japanese guitar legend Tomoyasu Hotei of Kill Bill fame — leave their indelible marks on this much-anticipated release. Bluey’s songwriting and production senses are as always full-spectrum, steeped in deep, rich history, bridging the classic sounds of the past and the tonal and sonic languages of the present and future. These songs of Love, songs of awareness, questioning, challenging, optimism, joy, and hope are without a doubt some of his best! 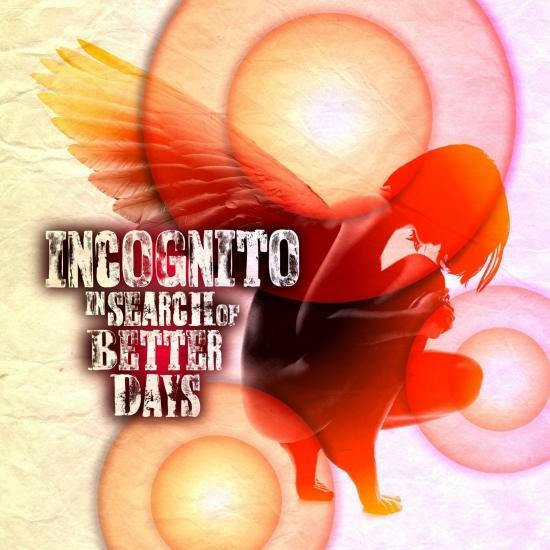 As Bluey continues blazing his own trail with his ever-expanding community of top-of-the-line artists, fueled by a passion for storytelling and creating unity through the Groove, Incognito’s “In Search of Better Days” takes us there. This album is . . . Truth! were originally formed by Jean-Paul 'Bluey' Maunick and Paul 'Tubbs' Williams in 1979. Both were the original members of the late-'70s disco-funk group Light of the World. Whist Tubbs had been a contributing member of another L.O.T.W. off shot Beggar & Co, Bluey had formed Freeez with Jonny Rocca and Peter Maas, but throughout the time that they worked on other projects they would meet at Bluey's house in North London to play music in a makeshift bedroom studio, for they both had a musical affinity and an undying love for funky jazz. They decided to take a couple of their home made jams into the studio, and so it is that Incognito debuted with the single 'Parisienne Girl' (which also featured another L.O.T.W member Peter Hinds) and released the 1981 LP Jazz Funk. The planned second album 'Behind the mask' in 1983 went into a jazz rock fusion direction and came out under another name (The Warriors). Throughout the 80's Bluey continued to write material for his group, even while working with Maxi Priest, Total Contrast, Steven Dante and others. Tubbs went on to work with George Michael and Rosie Gaines and later moved to the Netherlands. By the beginning of the 1990s, DJ legend and early Incognito fan Gilles Peterson had founded the Talkin' Loud label and he made Incognito one of his first signings. The 1991 single 'Always There' (with vocals by Jocelyn Brown) became a Top Ten hit as part of Britain's booming acid jazz scene, prompting the release of Incognito's official second album 'Inside Life'. It was largely a studio affair, with Bluey and engineer Simon Cotsworth directing a large cast with many of the best musicians in Britain's fertile groove community. In 1992 they released Tribes, Vibes and Scribes. 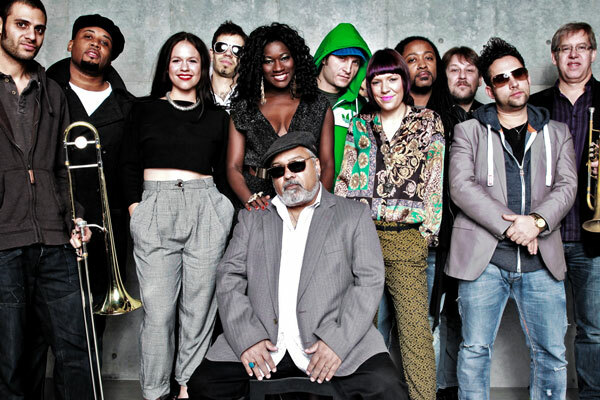 Bluey added American vocalist Maysa Leak. and cover of Stevie Wonder's 'Don't You Worry 'Bout a Thing' became another hit for the band. The album ascended Britain's pop charts and went on to feature in the America's contemporary jazz charts. The third album, 'Positivity' in 1993 became the group's biggest album success, with much attention across Europe as well as Britain. That album also spawned 'Deep Waters' which would become their biggest radio hit in the USA to date! The band toured relentlessly and Pamela Anderson and Joy Malcolm were brought in as featured vocalists on their 1995 world-wide hit album 100° and Rising. Leak returned though... appearing on the following year's luscious and warm sounding 'Beneath the Surface'. 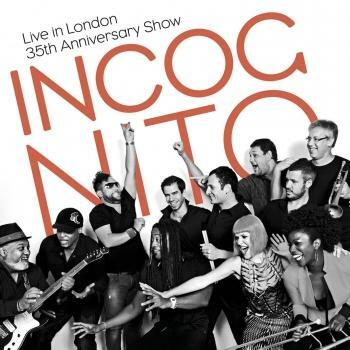 Incognito later expanded their discography with 1996's Remixed which featured the dons of the dance scene Masters At Work, David Morales, Roger Sanchez and Pete Rock, 1998's Tokyo Live, and 1999's No Time Like the Future which featured the hit 'Nights Over Egypt'. The group's next two albums were again made without Leak, 2001's Life Stranger Than Fiction and 2003's Dome / Edel debut Who Needs Love, which featured Brazilian vocalist Ed Motta, Joy Rose & Kelly Sae. More releases on Dome records followed with Adventures in Black Sunshine In 2004 featuring the late George Duke on the cut 'Minding My Business'. The Aptly named eleventh album 'Eleven' featuring Imaani and Tony Momrelle followed in 2005. Bees + Flowers + Things appeared at the end of 2006. The album was a mix of cover versions along with stripped down re-recordings of four Incognito classics. In 2008 Bluey and company released Tales from the Beach and More Tales Remixed. 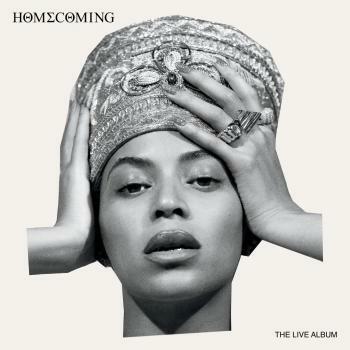 In 2010 they issued two albums: Live in London: The 30th Anniversary Concert and the studio set Transatlantic R.P.M., featuring guest appearances by Chaka Khan, Mario Biondi, Leon Ware, Al McKay, Christian Urich from Tortured Soul, Ursula Rucker, and Maysa among others. A cover of the classic Boz Scaggs 'Lowdown' saw the band international status grow more and more popular. 'Surreal' in 2012 featured Vanessa Haynes and two newcomers Natalie Williams and Mo Brandis with the addition of new younger musicians in the rhythm section, and once again the band took on a fresh direction on an old musical theme and provided their fans with unforgettable live shows. The band celebrates it's 35th birthday in 2014 and the release of their 16th studio album.